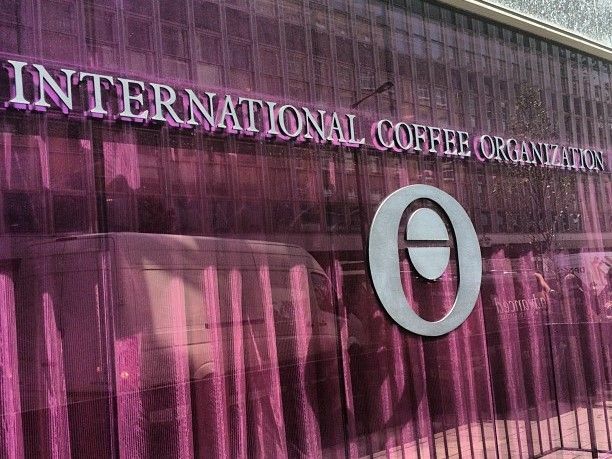 LONDON, UK – World coffee exports amounted to 9.43 million bags in September 2018, up 7.8% compared with 8.75 million in September 2017, reports the ICO in its monthly figures. Exports of Arabicas surged 6.7% to 6.109 million bags. Volumes of Brazilian Naturals and Colombian Milds rose 16% and 0.9% respectively, while Other Milds saw a 2% decrease on year. Robusta exports jumped 9.8% to 3.317 million bags. Exports in coffee year 2017/18 (October 2017 to September 2018) were up 2% to 121.88 million bags compared to 119.52 million bags in the previous coffee year. Dear Reader, you are not required to purchase anything for certain limited use of Comunicaffe International. However, if you do not purchase a subscription, your access to our contents will be limited. For further information about our subscriptions please visit the subscription page.